Overview: 1Password creates strong, unique passwords for every site, remembers them all for you, and logs you in with a single tap. It’s the best way to stay secure and the fastest way to use the web. Try 1Password for free today and see for yourself why The Guardian ranks us as one of “The best Android apps of 2014”. – All features free to try for 30 days to all new customers! 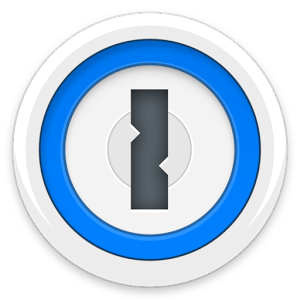 1Password is a beautiful, secure app for passwords and other sensitive items you need to keep safe. Take advantage of our pocket and purse slimming technology. Store thousands of wallet items without any of the bulge. Never leave vital information at home again! 1Password keeps your life in sync with other editions for PC, Mac, iPhone, and iPad, sold separately at 1Password.com. Unlock the full power of 1Password 4 and make changes on the go with a single in-app purchase—no subscriptions. Create new passwords, edit existing items, mark items as Favorites for quick access, and more!